The Backflow Committee's mission is to provide awareness of the need for Cross-Connection Control programs and to education and certify water maintenance and operations personnel in Cross-Connection Control procedures. Backflow is defined as the undesirable reversal of flow in a potable water distribution system as a result of a pressure differential or siphon condition that exists between two piping systems. 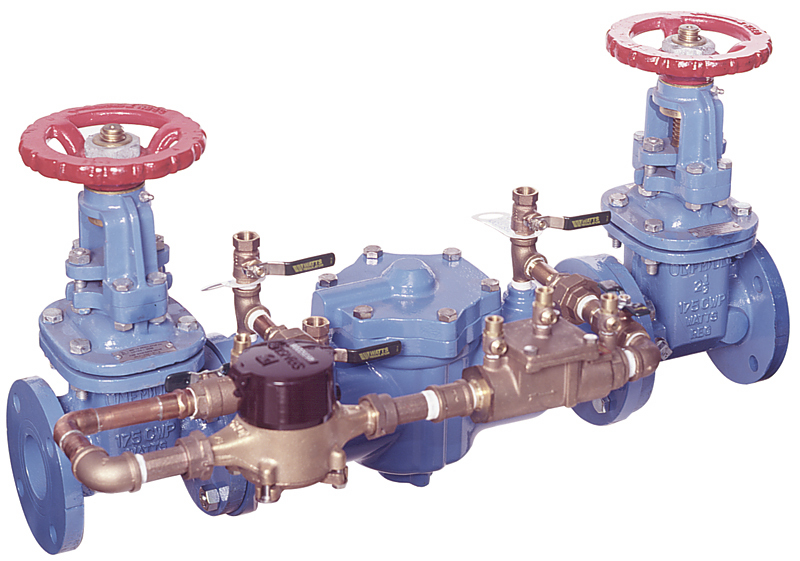 Backflow is a problem where there is a desire to keep fluids from one piping system from re-entering another piping system as in the case of a cross-connection. Water is ordinarily distributed in one direction: from the water supplier to the consumer. However, it is possible and not all that uncommon for this to be changed by various hydraulic conditions, and the flow of water may effectively be reversed. This is called Backflow. If this reversed flow is from a location that happens to have non-potable substances (those not suitable for human consumption) on the premises, these substances could find their way into the public water supply. The physical connections between drinking water pipes and substances that are not meant for consumption are called cross-connections. A cross-connection is any temporary or permanent connection between a public water system or consumer’s potable (i.e., drinking) water system and any source or system containing non-potable water or other substances. An example is the piping between a public water system or consumer’s potable water system and an auxiliary water system, cooling system, or irrigation system. To control these cross-connections and prevent backflow, a Backflow Preventer is installed. These backflow preventers must be tested or inspected upon installation and again annually to assure they are operating properly to prevent backflow.